Minimum Order is 6 cartons (24 chairs) for Free Dock Delivery To Commercial Destinations Texas, Oklahoma and Arkansas. Please Request Quote For Larger Quantities And/Or Other Destinations. Chairs Are Packed 4 per Carton And Must Be Purchased In Full Carton Quantities. 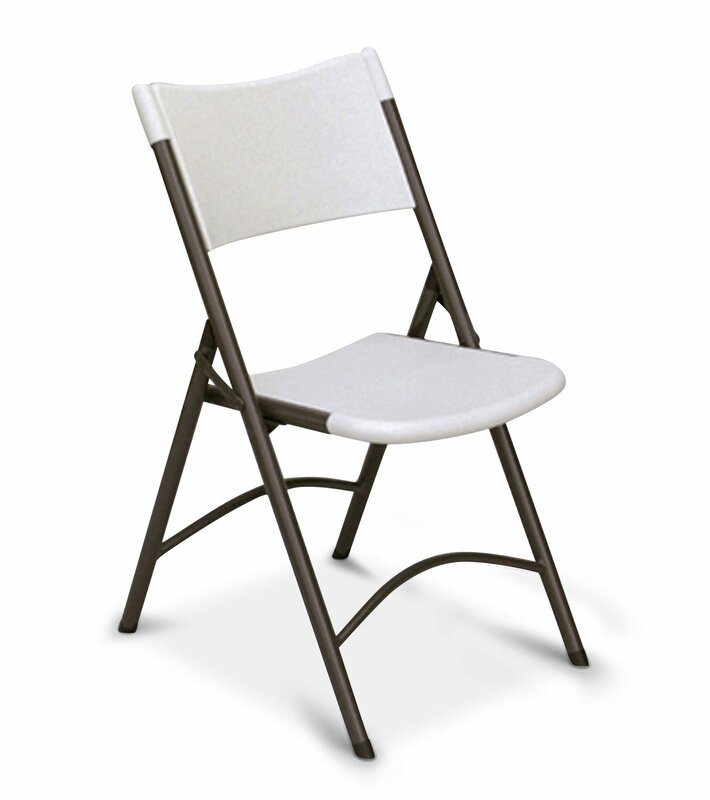 This Blow Molded Plastic Folding Chair (RC400) by Correll is a commercial duty folding chair that offers a high index of comfort. It features contoured plastic seat and back and a solid steel frame. The stain and impact resistant gray granite chair has a charcoal colored steel frame.